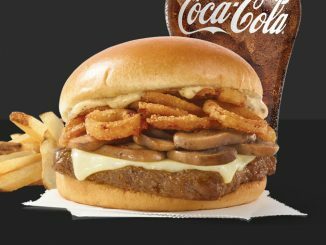 Wendy’s Canada welcomes back the Bacon Portabella Mushroom Melt at participating locations across Canada. 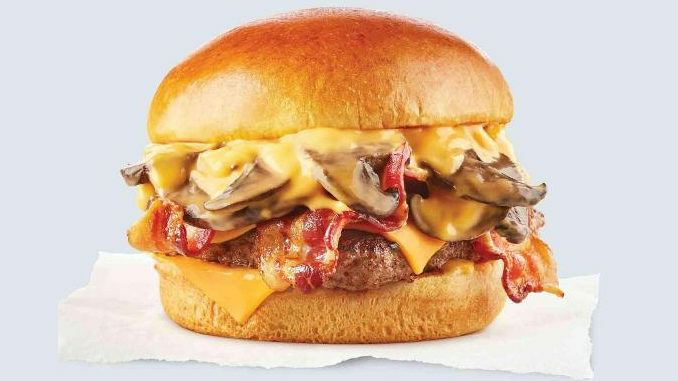 The limited-time burger starts with a fresh, quarter-pound Canadian beef patty, applewood-smoked bacon, and rich portabellas in a melty cheddar sauce, all sandwiched between a warm toasted bun. 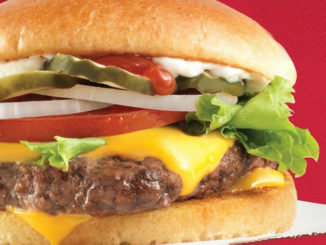 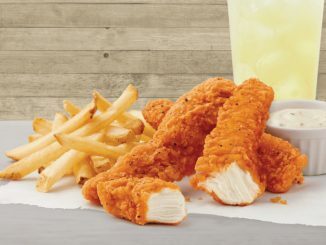 You can find it at participating Wendy’s locations nationwide for a limited time only.